The College Application Process can be a daunting task for high school students dreaming of college. It doesn't have to be that way! The College Application process can be a daunting task for high school students dreaming of college. It doesn’t have to be that way! Let us simply it for you. Here are answers to some of the most commonly asked questions about applying to college. The summer before your senior year is the best time to start. Most students do the majority of their application work in the fall of their senior year. Five to eight colleges is the recommended number. They should all be colleges you’d be happy to attend. It’s good to apply to some colleges (2-3) that are a bit of a stretch for you and some that you feel will likely admit you (3-5). But most should feel like good, realistic matches. It depends. 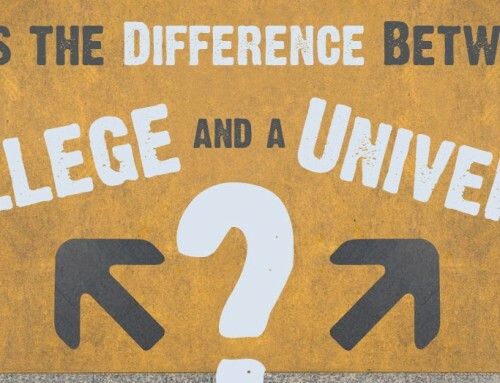 If you are sure about which college you want to attend, early decision or early action might be the best choice for you. If you’re not sure, keep in mind that some early application plans require you to commit early. You may want to keep your options open. Should I use an online or a paper application? Check with the college to see which is preferred. Most colleges prefer online applications because they are easier to review and process — some even offer a discount in the application fee if you apply online. Applying online can also be more convenient for you — it’s easier to enter information and correct mistakes. Whichever method you choose, be sure to tell your school counselor where you have applied so your school transcript can be sent to the right colleges. Should I send additional material? It’s best if you can express everything about your qualifications and qualities in the materials requested. Colleges spend a great deal of time creating their applications to make sure they get all the information they need about each applicant. If you feel it’s absolutely necessary to send additional material, talk to your counselor about it. Some arts programs may require portfolios or videos of performances. Check with the college to find out the best way to submit examples of your work. Is it OK to use the same material on different applications? The Common Application is a standardized application used by more than 525 colleges. Instead of filling out eight different applications, you can simply fill out one and submit it to each college. Be aware that you may need to submit additional or separate documents to some colleges. You also still need to pay individual application fees for each college. Should I apply to colleges if my admission-test scores or grades are below their published ranges? Yes. The admission scores and grades that colleges show on their websites are averages or ranges — not cutoffs. There are students at every college who scored lower (and higher) than the numbers shown. 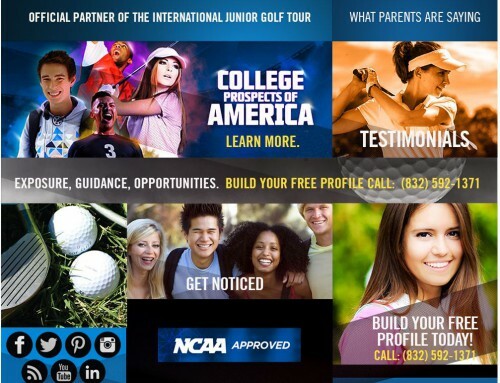 Remember that colleges consider many factors to get a more complete picture of you. For example, they look at the types of classes you take, your activities, recommendation letters, your essay and your overall character. Colleges are looking for all kinds of students with different talents, abilities and backgrounds. Admission test scores and grades are just two parts of that complete picture. Should I even bother applying to colleges I don’t think I can afford? Absolutely. Remember that after financial aid packages are determined, most students will pay far less than the “sticker price” listed on the college website. You don’t know if you can afford a college until after you apply and find out how much aid that college will offer you (if you’re accepted). Fill out the FAFSA as early as possible after Oct. 1 to qualify for the most aid. If you still have questions about this topic, or any other in the recruiting process, contact CPOA today! 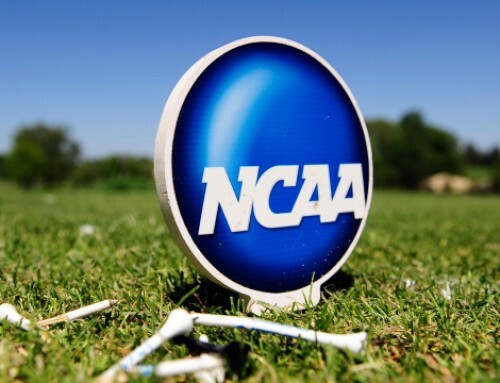 Join the long list of thousands of college athletes who trusted CPOA since 1986. Contact us today to find out how CPOA can help you reach your college dreams.